"Christy Seabourne understands the process, the ins and outs, of her profession. She is able to answer questions quickly from her own base of knowledge and experience or she knows exactly where to go and whom to ask to find the correct answers. She knows of and can recommend local businesses to assist her clients in all stages of preparing a home for sale. She is willing to do the "leg work" to acquire the necessary permits and legal paperwork. 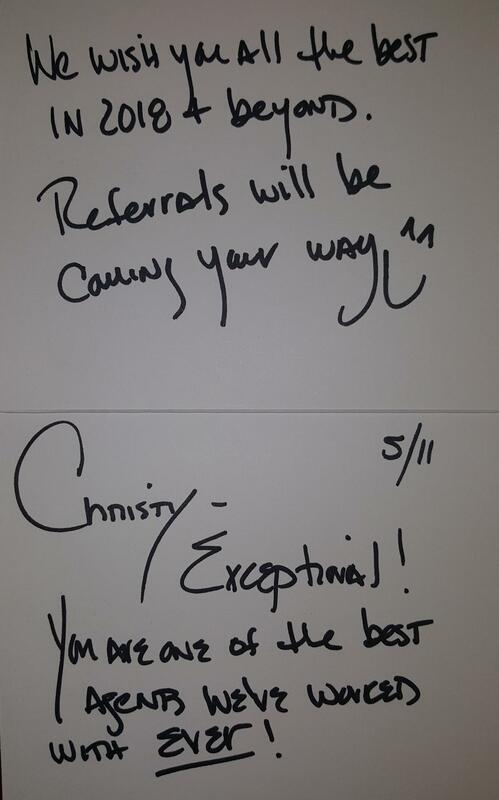 Christy is easy to work with and is willing to try things her "clients' way". She is sensitive to the emotional elements that are often paired with selling a home. 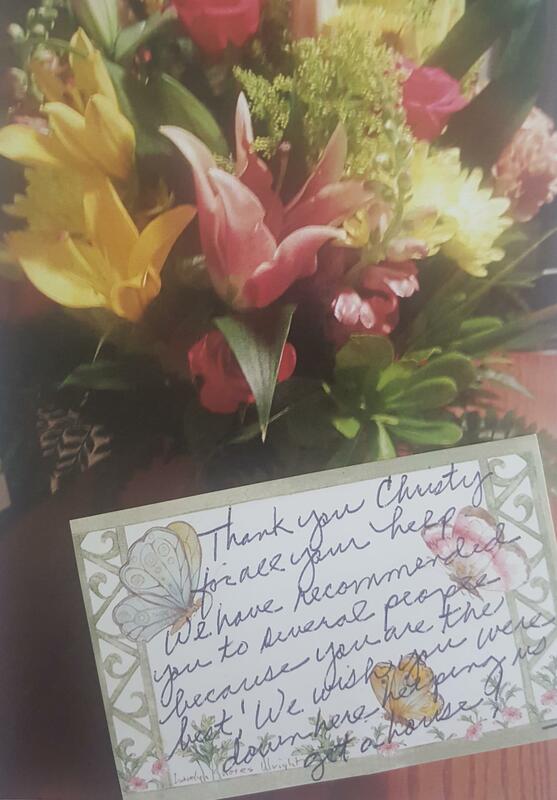 In light of some medical issues we were dealing with at the time, we greatly appreciated Christy's reassurance and flexibility . We would highly recommend Christy Seabourne." 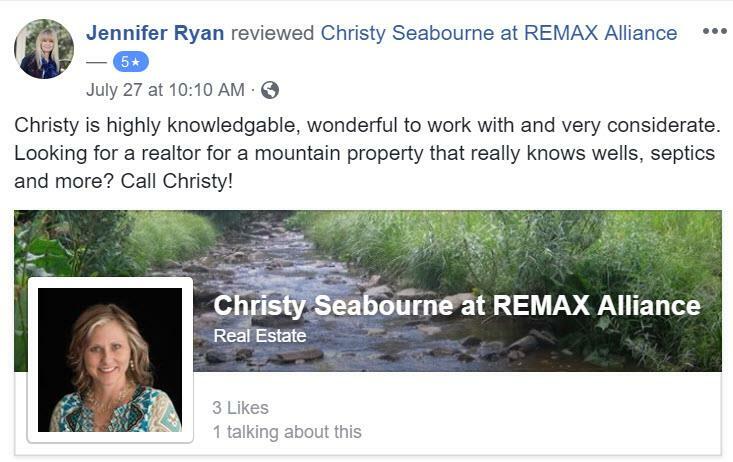 "I would highly recommend Christy Seabourne as a realtor. She was very knowledgeable about the process and always quick to respond when I had a question. I received an acceptable offer on my house within 24 hours of listing. She was always friendly and professional. At closing, she caught a mistake made on the paperwork that saved me approximately $1800!" 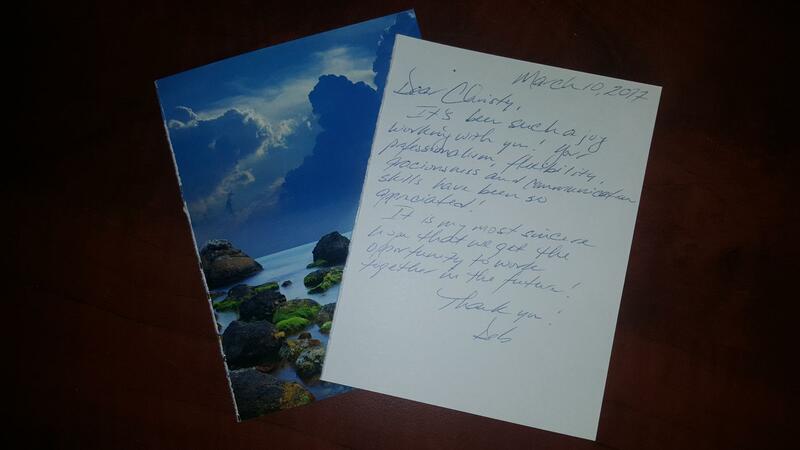 "Our experience with Christy was AWESOME!!! She not only was very knowledgeable, but extremely personable. 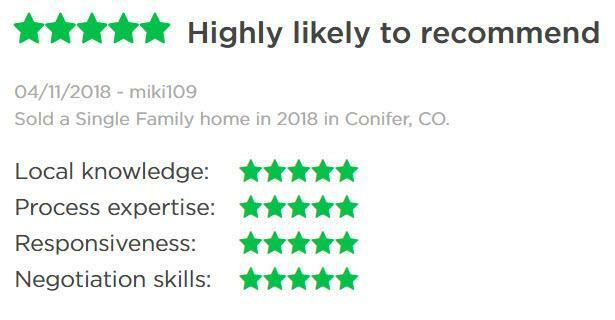 Each time we met with her to look at houses, she always had a very professional portfolio for us which provided not only information about each house, but also information about the surrounding area, etc. She made the process a much better experience and we would ABSOLUTELY recommend her to anyone!"